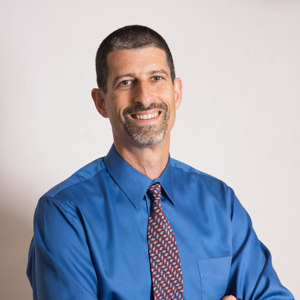 Williamsburg chiropractor Dr. Daniel Shaye opened Performance Chiropractic in 1996. He’s been helping Williamsburg families get out of pain and stay there ever since. Your body is your home for the rest of your life. We want to empower you take care of it. Whether you want to avoid pain, function your best, or age successfully, natural chiropractic care can help. We also offer many additional natural healing solutions including acupuncture, massage therapy and physiotherapy. Whatever your goals may be — to get out of pain, pick up your grandchild, golf better, compete in the Olympics or get a good night’s sleep — we’re here to help you do what you want, empowering you to take control of your life. Are you ready to achieve higher levels of health and wellness? Performance Chiropractic is accepting new patients. We offer same-day appointments, and accept most insurances. Contact us today to book a consultation!